THE MASTER, ON ALL GROUNDS!! The Boulder Hills Landscaping Company Grounds Management team (GRASS MASTER LAWN CARE & GROUNDS CONTROL LLC.) proudly serves River Falls, Hudson WI and the surrounding St Croix River Valley with exceptional lawn care and landscape management services. Please click on one of the services listed below to find out more about how GRASS MASTER LAWN CARE of River Falls and Hudson will deliver the highest quality lawn care services to meet all your landscape installation and maintenance needs!! A sister company to Boulder Hills Landscaping LLC. 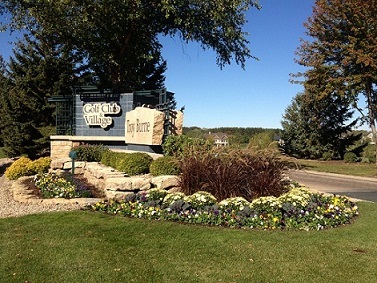 ; GRASS MASTER LAWN CARE & GROUNDS CONTROL of River Falls and Hudson Grounds Management professionals will pick right up from where the Boulder Hills Landscaping Company installation service leaves off with weekly, bi-weekly, monthly, seasonal or annual landscape management. Our licensed and insured, professional and curtious team love to get their hands dirty and take a lot of pride in the work they do with acute attention to detail and knowledge for the proper care of your property. 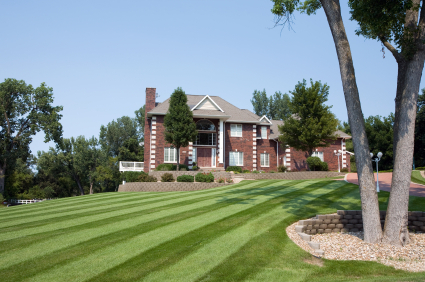 GRASS MASTER Grounds Management provides you assurance that your property will always look its best! Call or email GRASS MASTER LAWN CARE today for a free estimate! GRASS MASTER, the MASTER on ALL Grounds!! ASK ABOUT OUR GOOD NEIGHBOR DISCOUNT!!! !